Runfest rivals Ginfest at Edenside as crowds enjoy big Carlisle win. Man of the Match, Ernest Kemm after a fantastic 118, and bowling figures of 3-12. 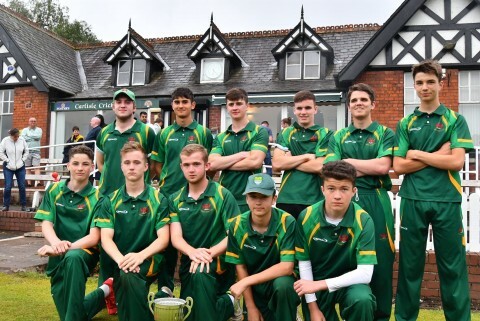 Carlisle U-19s are county champions! Only £2.50 a pint at Carlisle CC as England take on Tunisia in the World Cup. 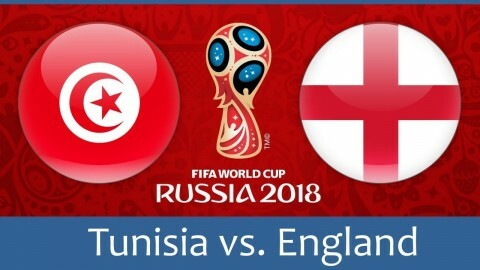 On Monday June 18th, England open their 2018 World Cup campaign against Tunisia. 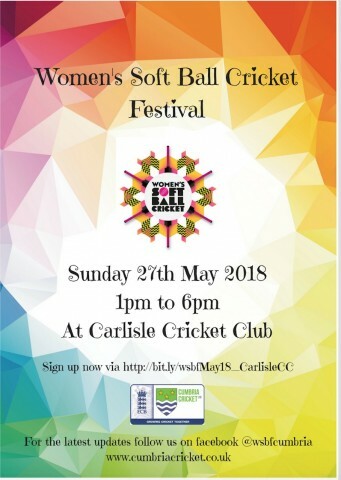 Why not watch it on the big screen at Carlisle CC, with all beer, cider and lager just £2.50 a pint? 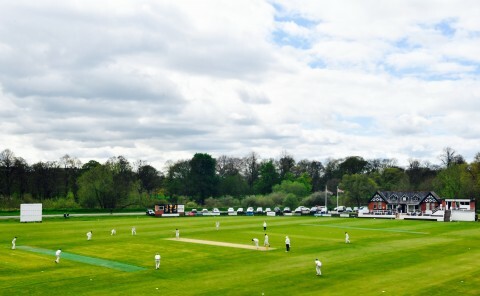 There will also be U-15 junior cricket as Carlisle take on Langholm in the Cumbria Junior Cricket League. Selection news for Thirds and Academy, June 1st and 2nd. 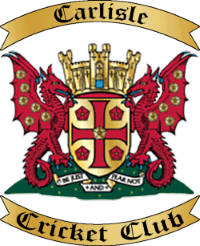 First team selection news for June 1st. 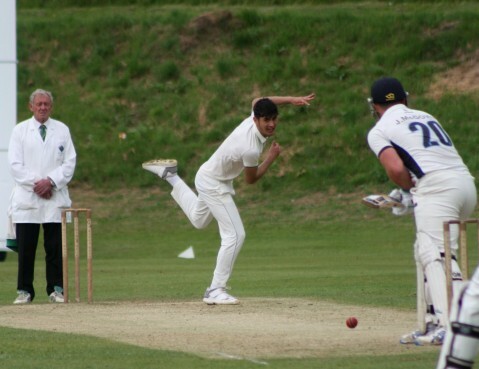 Young seamer, Taryn Reay took three wickets . Photo - Olly Alcock. Selection latest, May 26th and 27th. 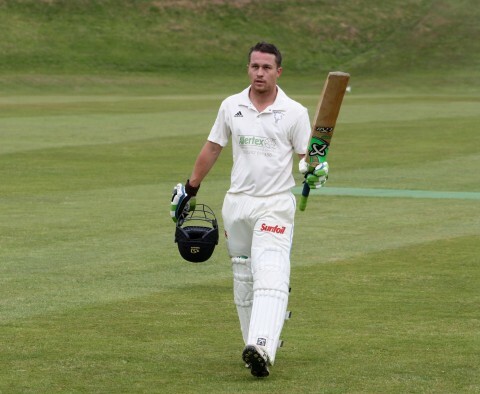 Selection news for weekend of May 12th and 13th. 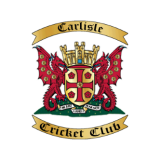 Carlisle slip to first North Lancs defeat of the season. 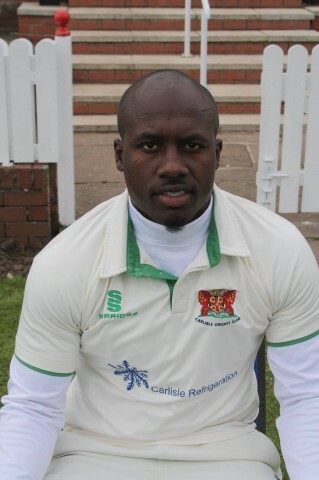 Henry Walker grabbed 5-30 in two wicket win over Wigton.